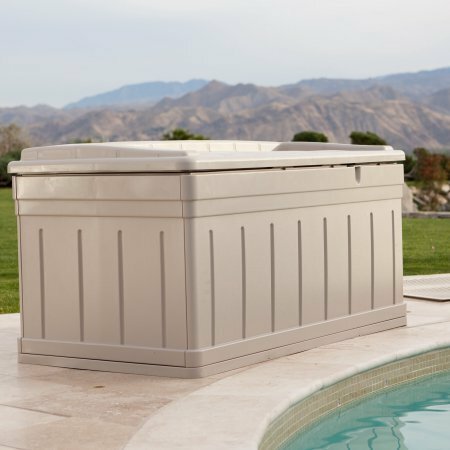 Create extra storage and add a decorative piece to your deck with the 129-Gallon Deck Box. This outside piece is made from heavy-duty resin designed to withstand all kinds of weather. 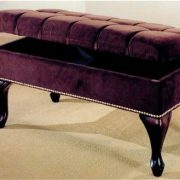 The top of the box also acts as a handy extra love seat, so there is plenty of room for friends and family to sit and relax in your outdoor space. This deck box is available in two different colors. Choose from neutral or light taupe to match the furniture on your deck. 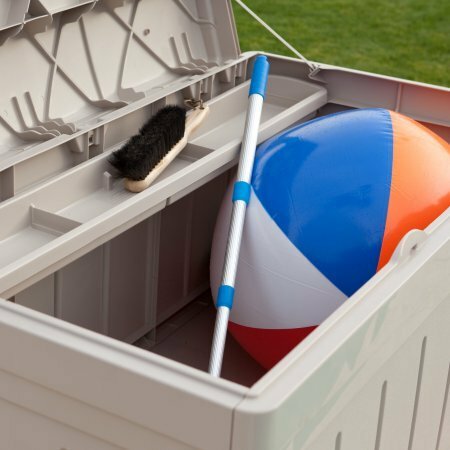 The sturdy construction of the box allows you to load it with up to 400 pounds of gear. 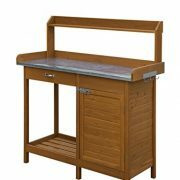 Store garden tools for easy access or keep outdoor gear in it for the kids. The deck box with seat is also a handy place to store snow removal items so you are ready when the flakes start to fall. 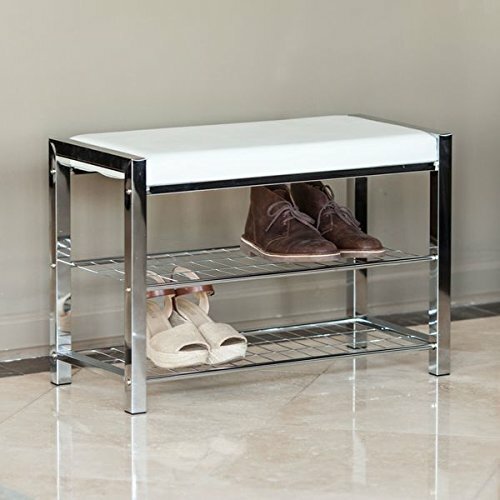 The removable storage tray helps to keep the items neat and organized. 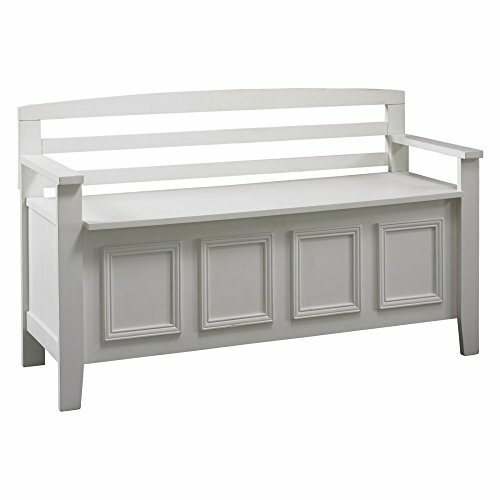 Set the deck box up on your deck for added storage, organization and seating all in one. The unique stay-dry design helps keep it safe while the no-fade color will look good for a long time. 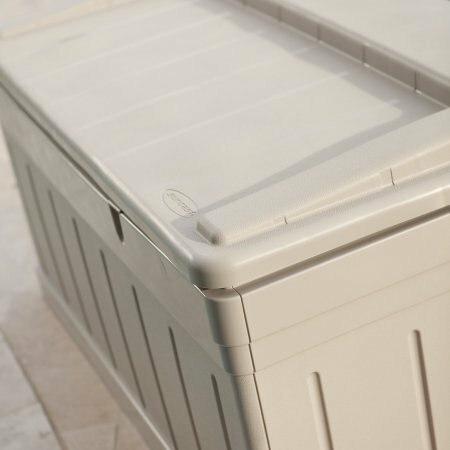 This 129-Gallon Deck Box is a smart addition to nearly any deck or yard. Constructed with heavy-duty resin. Available in no-fade, neutral taupe. 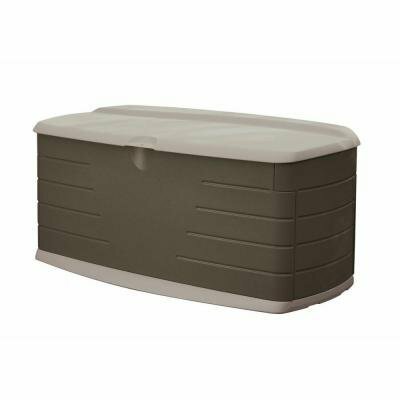 Suncast deck box with removable storage tray; 129 gallon storage. Stores oversized cushions, loads of garden gear. Dimensions: 53″L x 29″W x 28″H. Easy assembly, no tools required. 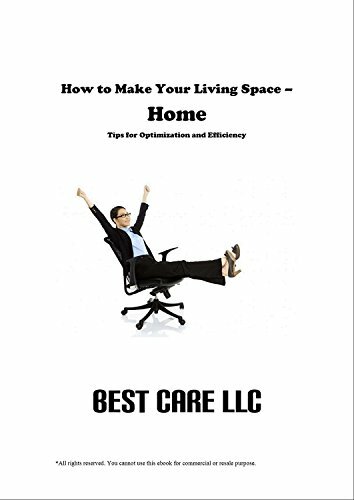 Our customers receive a FREE BONUS e-book with tips for home optimization and efficiency.